Sculpt U is a family owned business run by two brothers looking to change the way the fitness industry views and utilizes physical therapy services by providing skilled manual therapy and doctorate level fitness training in the greater Houston area. The next generation physical therapy approach consists of one-on-one quality sessions, nutrition, and fosters safe re-entry back into the fitness world. Sustainable results, efficiency and excellence are the core values of Sculpt U. As a young man who lived for sports and loved to help people, it was destined for him to choose the field of physical therapy. It took three years, but through passion and dedication to get back to his normal life, he now lives virtually pain free. He was plagued at a young age with a serious spine injury which ultimately led to surgery. After surgery things were still not completely better and pushed him to his limits, both mentally and physically. Dr. Ryan consulted some of the country’s best rehabilitation specialists and doctors looking for answers. He studied and learned to understand what his body was going through and how he got to this point, despite all of his teachings and his active lifestyle. He likes to golf, weight train and chase around his two kids, Lucy and Levi. 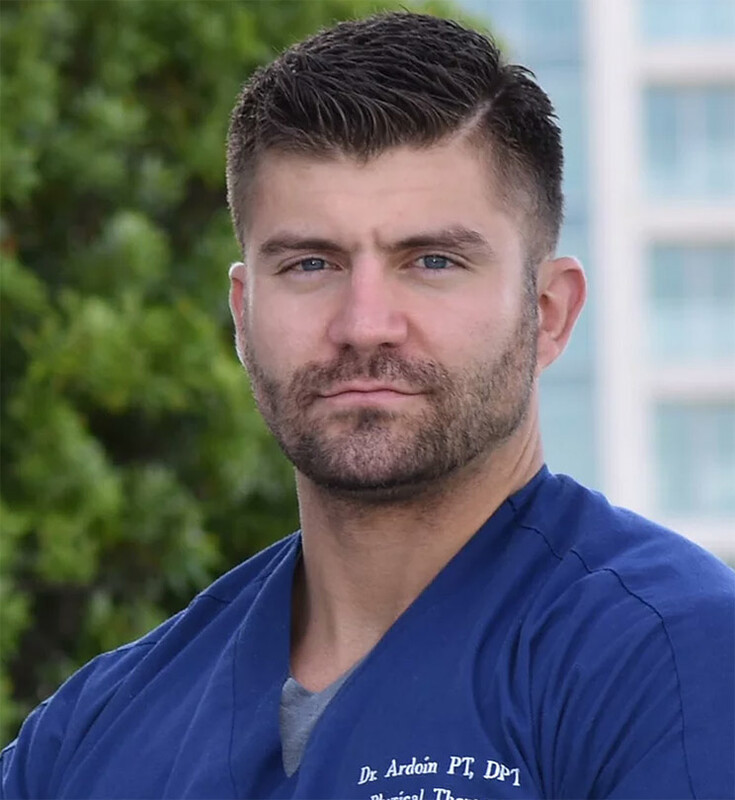 Dr. Ryan loves to share the secrets that he learned on his personal journey with not only people who have had surgery but, more effectively, for people trying to avoid surgery and stay fit. His understanding of how the body moves and how the body perceives pain is extraordinary, and his history allows him to connect with his patients/clients on another level as he helps to reveal and achieve their own goals. Dr. Ryan has had the privilege to have worked in multiple health care settings, including a neurological spinal cord injury unit, orthopedic private practice, sports medicine and even home health. He uses every experience as on opportunity to learn and applies it to his next endeavor. His unique personal training and physical therapy approach has allowed him to reach clients all across the US. Dr. Ryan has teamed up with his brother who is also a top notch therapist and trainer to create their own company, Sculpt U. 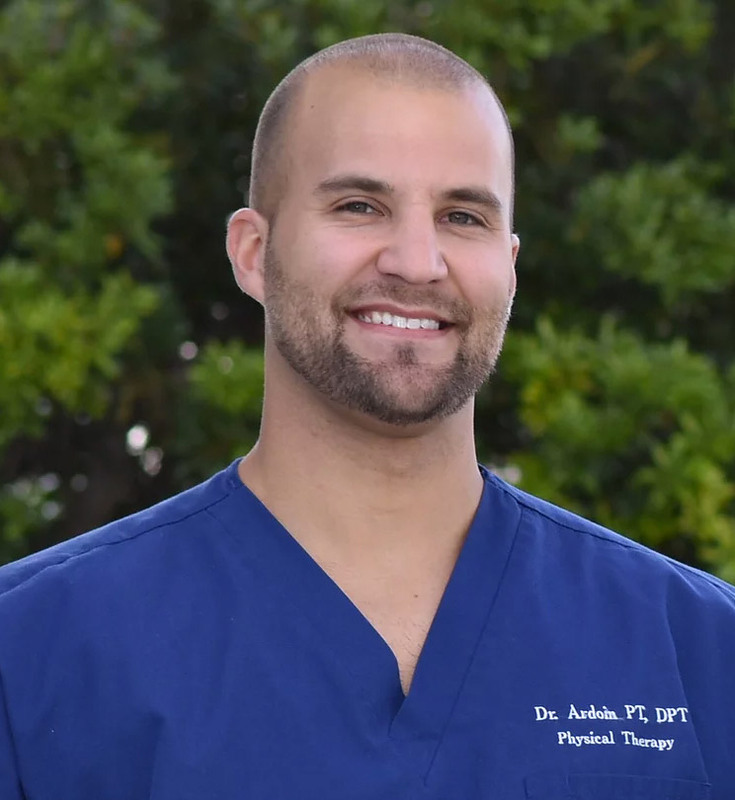 The Ardoin brothers have consolidated everything amazing about physical therapy and training to create the next level of patient satisfaction. 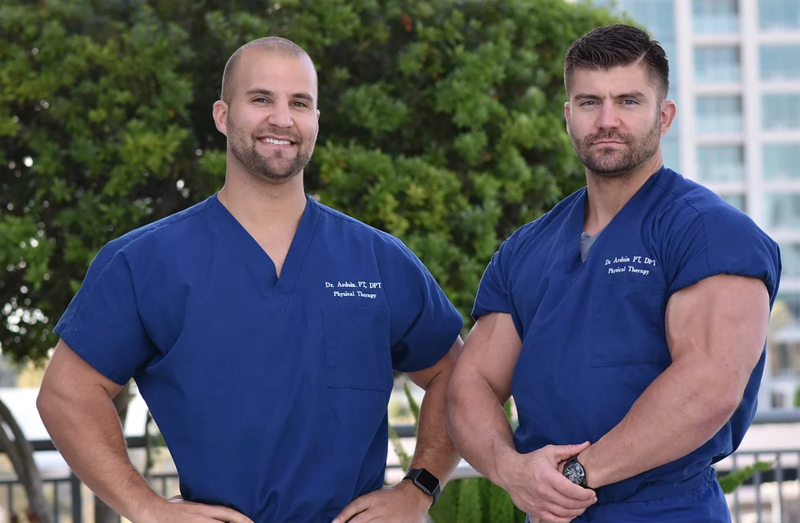 High level of patient care, integrity and excellence are the bones of Sculpt U, and they look forward to bringing this long awaited service to the greater Houston area. A Louisiana native raised in upstate NY, he earned his doctorate degree in physical therapy at Ithaca College with an alternate degree in business administration. Dr. Clay’s passion for health and fitness ignited at an early age as he was plagued with musculoskeletal injuries throughout his athletic career. He wanted to make a difference in people’s lives going through the same pains. Dr. Clay played four years of collegiate football where he gained a deeper understanding of working with and through orthopedic injuries, the intricacies of working with high level athletes and developing advanced training programs. He was inducted into the National Football Foundation Hall-of-Fame for Scholar Athletes at the end of his football career. He earned his Certified Strength and Conditioning Specialist (CSCS) certification in 2012. Dr. Clay was picked up by Silver Models, a fitness agency based out of NYC, where he gained traction in the fitness industry shooting for companies including Under Armour and other various fitness products. He completed in his first bodybuilding contest in 2017 and continues to pursue his passion in bodybuilding. His affinity for sports and orthopedics sent him on a journey to find a platform to share his knowledge and expertise. He has had the opportunity to work in several private sports orthopedic facilities, cardio/pulmonary rehabilitation and even home health. 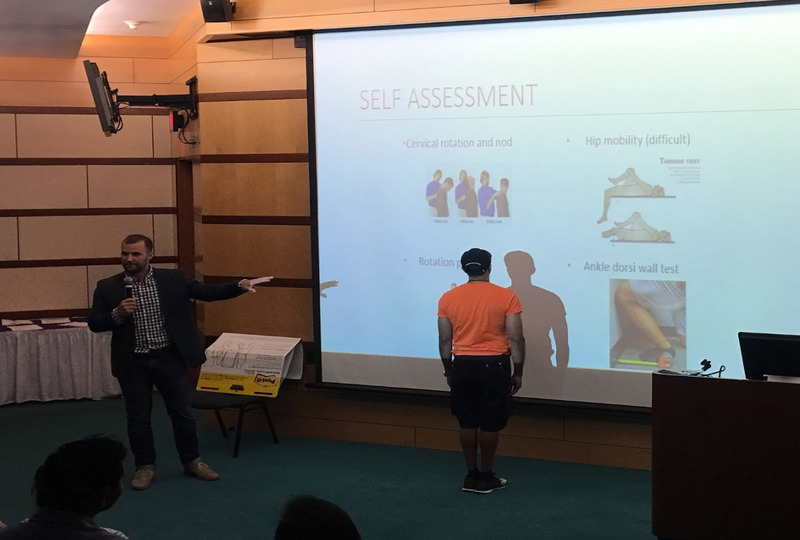 Dr. Clay uses his manual therapy skills, teachings in physical therapy, continued studies in functional movement diagnostics, as well as strength and conditioning, to bridge the gap between rehabilitation and returning to performance training. He and is brother have developed Sculpt U to bring a premium, high level of care to a population struggling with a declining health care system. Their organization stands on quality, commitment and excellence, putting the patients needs first above all else.